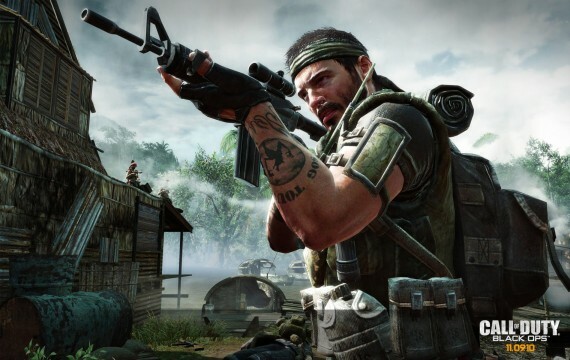 Microsoft took their sweet time in bringing Call Of Duty: Black Ops to the Xbox One’s backwards compatibility service, but it’s finally available to play on the current-gen console, and gamers aren’t the only winners here – Activision is probably ecstatic over the incredible sales surge recorded by Amazon after Microsoft confirmed its arrival. As noted by VideoGamer, sales of the Xbox 360 version of Black Ops have gone nuts – with the increase in weekly sales currently standing at 14,250% on Amazon UK. While not as substantial as that, Amazon.com is following suit with a 3,060% increase in sales. If you’re hoping to nab your own copy though, you’ll have to go through third-party sellers to do so. It’s not entirely clear why the public reaction for the upcoming sequel has been so negative, but many consider the future war setting to be the culprit, an assumption supported by the hugely-positive reaction received by DICE’s Battlefield 1, which is set during the events of World War I.